Adobe Performance Benchmarks: How Much Faster is CS5? “Time is money.” Or maybe it’s, “money is time,” can never remember which… Regardless, something that saves you time is saving you money. And if a product saves you enough time to more than pay for itself, it could be called a smart purchase. With that in mind, there are three new performance studies out for Adobe CS5 products from the independent technology research firm, Pfeiffer Consulting. 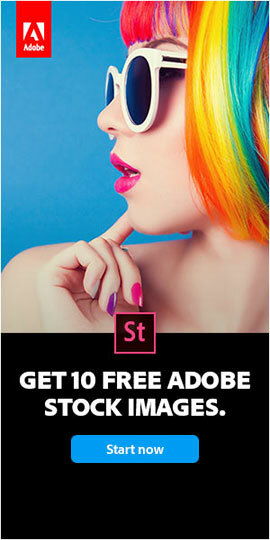 The time savings are impressive – on average, CS5 is two to three times faster than CS4 for 21 features and 130 performance benchmarks tested in Photoshop, Illustrator, InDesign, After Effects, and Premiere Pro. The productivity of Photoshop CS5 with benchmarked operations such as Content-Aware Fill is significantly boosted over techniques available in previous releases, almost five times faster. Some other features like straightening images are nearly 4x as fast. InDesign CS5 offers a new Selection tool that makes object modification significantly faster than with previous releases. Working with multi-column text or multiple page sizes is much easier and faster than in the past. 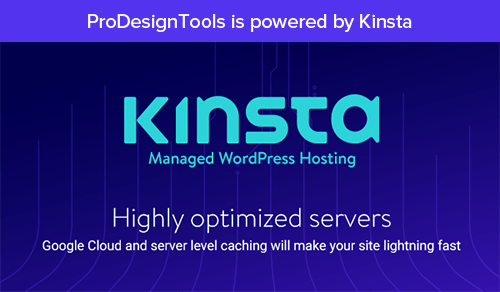 Grid-enabled tools speed the creation of multi-element designs. Productivity features introduced with Illustrator CS5 include variable-width strokes, enhanced arrow-creation options, faster ways of joining paths, among others, which provide significant measurable productivity gains. Cross-platform native 64-bit support of several key CS5 applications allows multiple pro­grams running in parallel to share available memory in a highly efficient way, and provides creative professionals with new ways of harnessing the power of modern computing hardware and system software. Photoshop CS5 running in a 64-bit environment was up to 15 times faster compared with CS4 running on a 32-bit system in some of the benchmarks for this project. Adobe Premiere Pro CS5 introduces the Mercury Playback Engine, a set of technologies that can significantly increase productivity in high-definition production workflows. Processing of H.264 video from popular DSLR cameras was over five times faster with Premiere Pro CS5 than with CS4. 64-bit support allows After Effects CS5 to work with extended memory configurations, and significantly increases the number of frames of a composition (by up to 20x) that can be previewed from memory. After Effect’s new Roto Brush automates and redefines a particularly time-consuming task of the modern post-production workflow – clocking up to 11 times faster than traditional rotoscoping techniques, while producing a cleaner result. The hardware acceleration, parallel processing and other performance improvements introduced in Adobe CS5 Production Premium provide a very significant and in some cases spectacular increase in performance and efficiency. Premiere Pro CS5 and After Effects CS5 are 64-bit only applications. 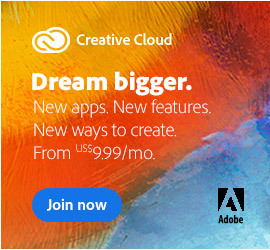 Photoshop CS5 comes in both 32-bit and 64-bit versions. 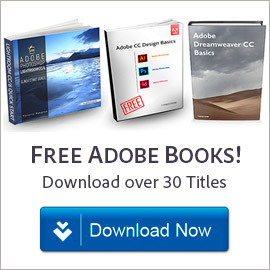 If you need 32-bit versions of Adobe After Effects or Premiere Pro, see this page. 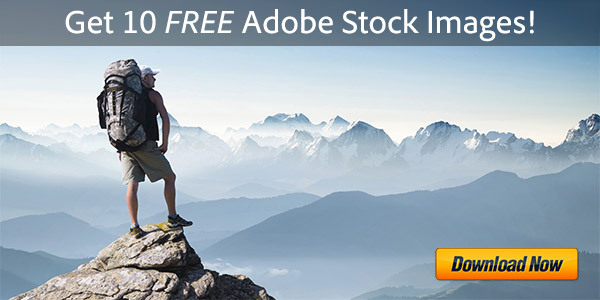 Adobe Performance Benchmarks: How Fast is CS5 vs. CS4?